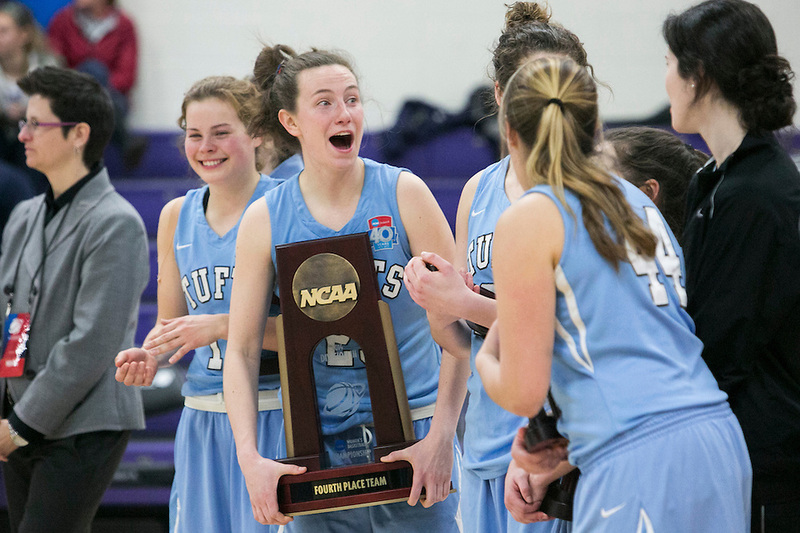 I spent quite a bit of time on the road in Wisconsin last week, thanks to a historic run to the NCAA Division III Final Four by the Tufts women’s basketball team. Having covered this team for the past few years, and seeing them knocking on the door for quite some time now, it was an honor to get the chance to tag along with them as they made it further in the tournament than any other team in school history. I approached the coverage like a road diary for the team, chronicling everything that they did behind the scenes in addition to the game action. Unfortunately, the team’s first ever trip to the Final Four didn’t go their way as they lost to eventual-national champions FDU-Florham in the first game, but it clearly didn’t seem to phase these remarkable women as the seniors ended their careers by having a blast in the consolation game. It was an exhausting trip, with 5-straight 16 or longer-hour days, but hopefully I’ll be able to get enough rest to do it again next season! 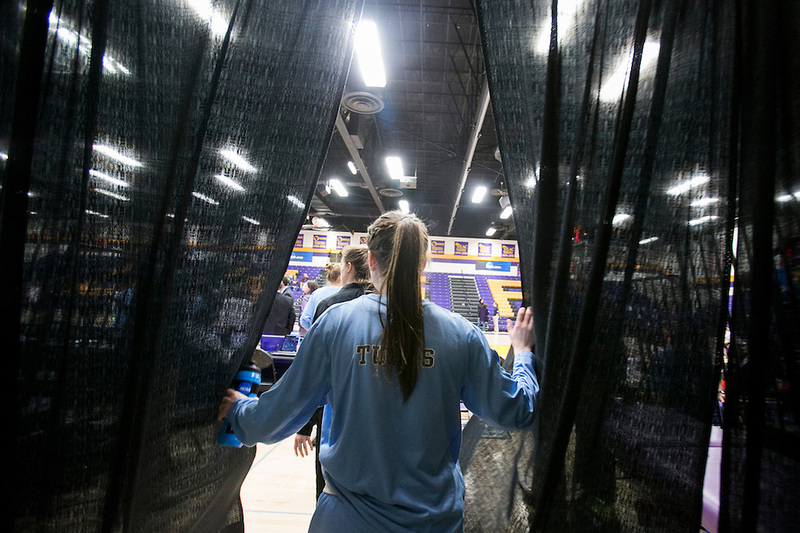 To get a complete chronicle of everything that went down in Stevens Point, check out the Tufts women’s basketball page over at Tufts Athletics, or take a look at a slightly condensed gallery of my time in Wisconsin below. Here’s a few shots from that afternoon. There are a lot of perks to being a news photographer, but one of the best is getting to meet interesting people every time you go out for an assignment. Last month, the Wall Street Journal gave me a shout about photographing a chandelier cleaner going about his work in the posh Beacon Hill neighborhood of Boston. That’s how I met Keith Campbell, the owner of Acu-Bright chandelier cleaners. Keith was being profiled because he invented a method machine that makes cleaning the crystals of a chandelier possible without disassembling the whole rig. Being completely ignorant to the world of chandeliers — like 98 percent of the rest of the world, most likely — I had no idea that the traditional method of cleaning involves a complete disassembly, individual cleaning, and then reassembly. Obviously, for a big Las Vegas casino, that would involve a lot of downtime, and time is money. Acu-Bright’s method involves ultrasound and water. It’s as simple as a cylinder of vibrating water, which shakes the debris and dust right off the crystals as they hang. Without disassembly, what would take about a week for the larger chandeliers takes about a day with Acu-Bright. Keith says he’s been a hit, and he’s got a lot of stories about some of the clients he’s served, some of whom make him sign non-disclosure agreements. Such is the nature of the rich and famous, I guess! Read more at the Wall Street Journal while it’s in front of the paywall. 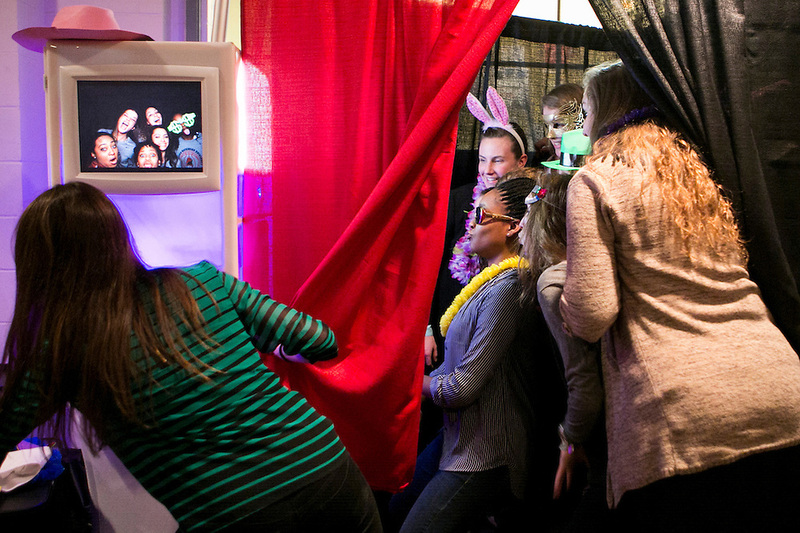 02/03/2014 — BOSTON, Mass. — Keith Campbell, President of Acu-Bright, pulls a clean chandelier crystal out of the Acu-Bright's cleaning container in a client's home in Boston on Feb. 3, 2014. Campbell invented the Acu-Bright system, which uses an ultrasonic process and water to clean the delicate parts of a chandelier in a fraction of the time of the traditional cleaning process of disassembly. 02/03/2014 — BOSTON, Mass. — Keith Campbell, President of Acu-Bright, cleans a chandelier in a client's home in Boston on Feb. 3, 2014. Campbell invented the Acu-Bright cleaning system, which uses an ultrasonic process and water to clean the delicate parts of a chandelier in a fraction of the time of the traditional cleaning process of disassembly.